Barley pop. Heh-heh. Well-deserved barley pop, 'eh? 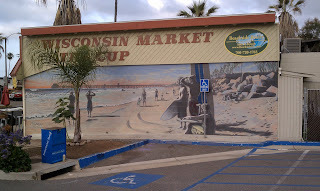 Hey thanks for the mural pic--will post a link on my blog too!